We live in a world of bigger, faster, better – until something finally breaks. That’s especially true in baseball. What happens when a young pitcher feels that first twinge? Where do ballplayers, parents and coaches go for help? 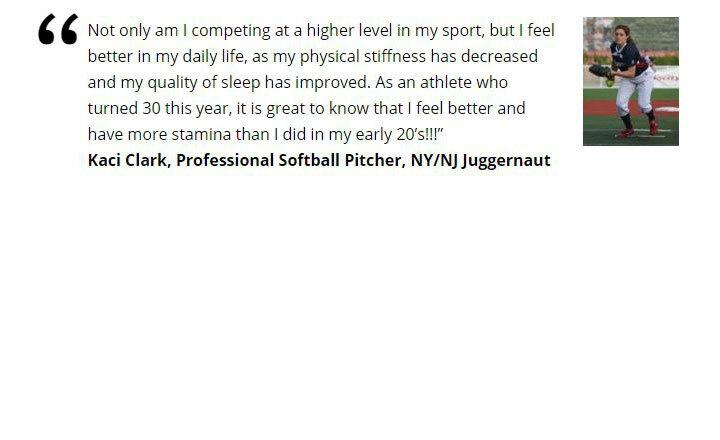 The Baseball Health Network is a warehouse of information, hosted by industry experts, world-famous physicians and former professional baseball players who have walked in your shoes. 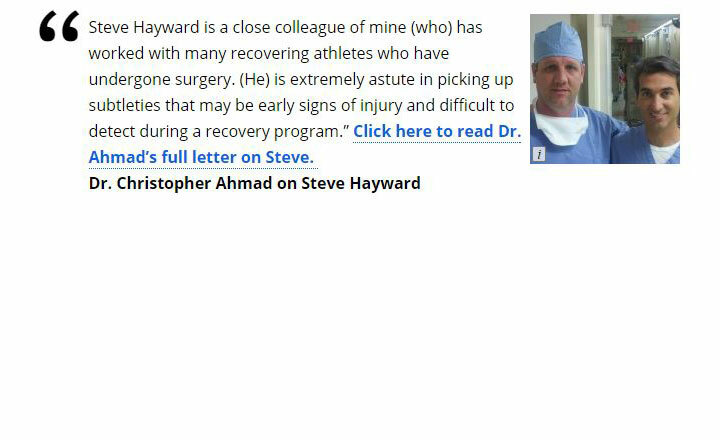 What they know will be what YOU know: how to identity and treat injuries at the earliest stages, but more importantly how to avoid getting hurt. That’s called being pre-emptively smart. You’re here to learn. We’re here to teach. Let’s do this. What Exactly Is the BHN? 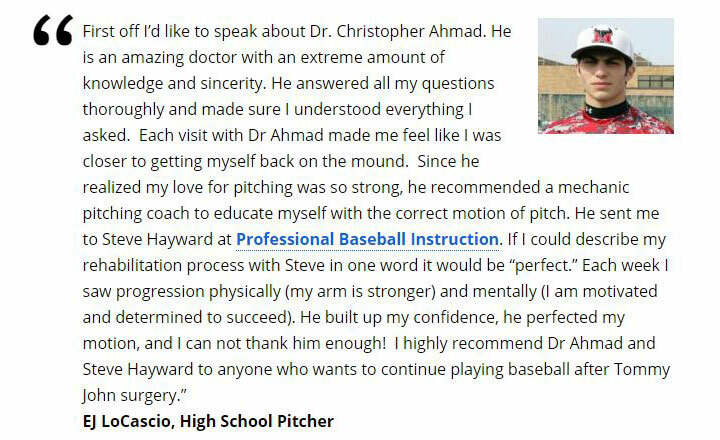 BHN Founders Steve Hayward, Doug Cinnella & Dr. Christopher Ahmad, along with high school and college players talk about the importance of the Baseball Health Network. 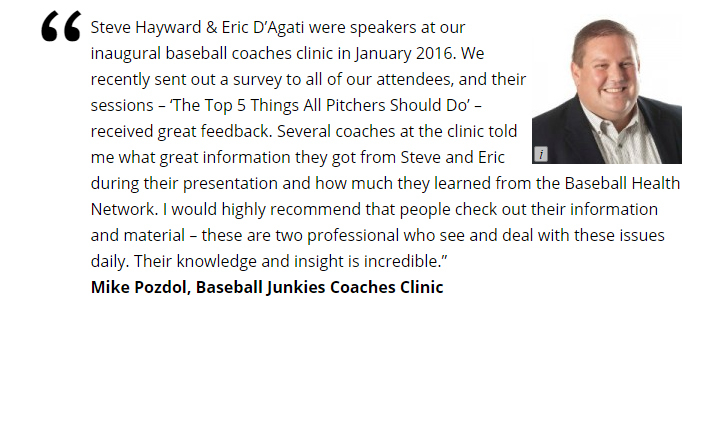 BHN Founder Steve Hayward and Performance Director Eric D'Agati sit down with Jim Monaghan to introduce members to the Baseball Health Network. 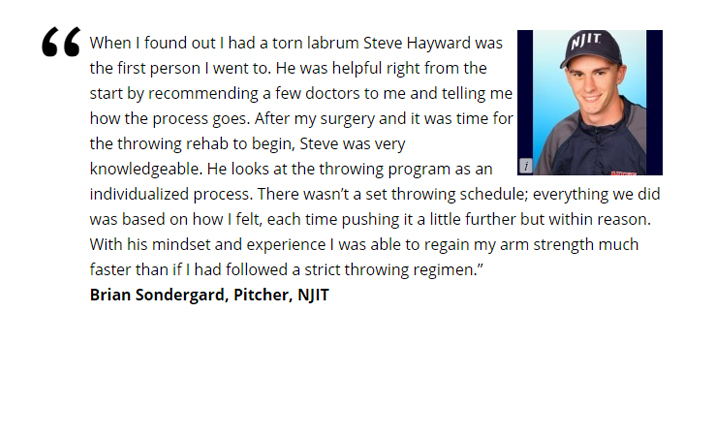 Get an inside look on how former professional pitcher Steve Hayward came up with the concept of the Baseball Health Network and why he feels it is long overdue in baseball. 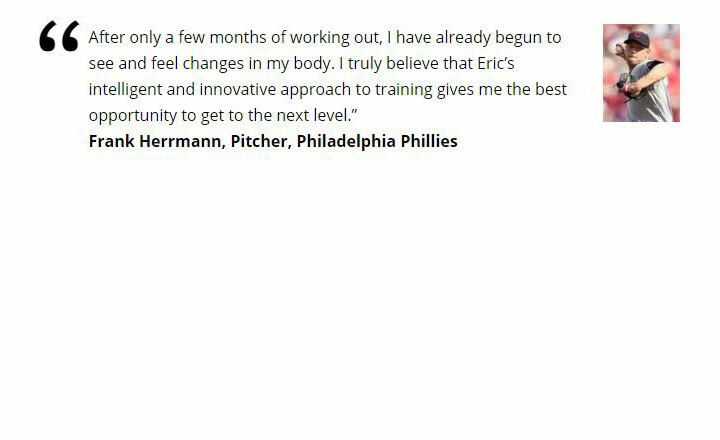 This special 5-part video series features the BHN partners discussing various subjects they feel are vital for pitchers at all levels to remain injury-free and performing their best. 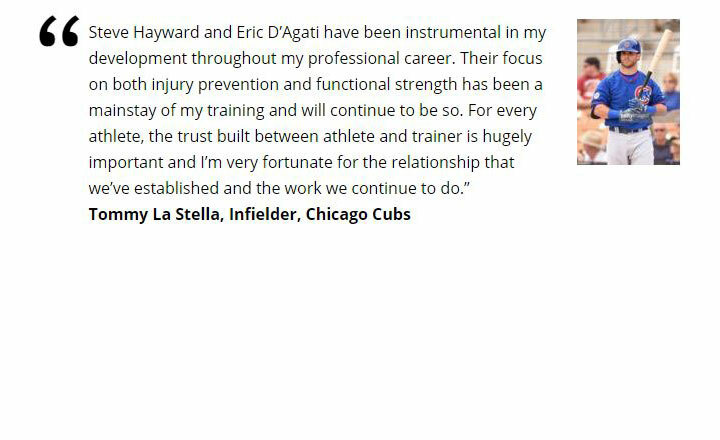 Sign up to get interesting news and updates delivered to your inbox from the Baseball Health Network.